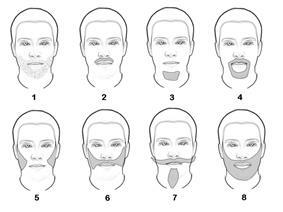 Facial hair is a  This varies, as boys may first develop facial hair between fourteen and sixteen years of age, and boys as young as eleven have been known to develop facial hair. In addition, the patches of hair can vary between bushy and bristly. Women are also capable of developing facial hair, especially after menopause, though typically significantly less than men. Male pogonotrophy—the growing of facial hair—is often culturally associated with wisdom and virility. Men may style their facial hair into beards, moustaches, goatees or sideburns; others completely shave their facial hair. The term "whiskers," when used to refer to human facial hair, indicates the hair on the chin and cheeks. 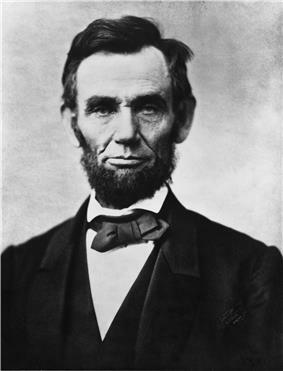 Depending on the periods and countries, facial hair was prohibited in the army or, on the contrary, an integral part of the uniform. Many religious male figures are recorded to have had facial hair; for example, all the prophets mentioned in the Abrahamic religions (Judaism, Christianity and Islam) were known to grow their beards. Other religions, such as Sikhism, encourage growing beards. Amish men grow beards after marriage, but continue to shave their moustaches in order to avoid historical associations with military facial hair due to their pacifistic beliefs. Women typically have little hair on their faces, apart from eyebrows and the vellus hair that covers most of their bodies. However, in some cases, women have noticeable facial hair growth, most commonly after menopause. Excessive hairiness (especially facially) is known as hirsutism, and is usually an indication of atypical hormonal variation. In contemporary Western culture, many women shave, tweeze, or otherwise depilate facial hair that appears, as considerable social stigma is associated with facial hair on women, and freak shows and circuses have historically displayed bearded women. Many Western women choose to totally remove their facial hair by professional laser treatment. 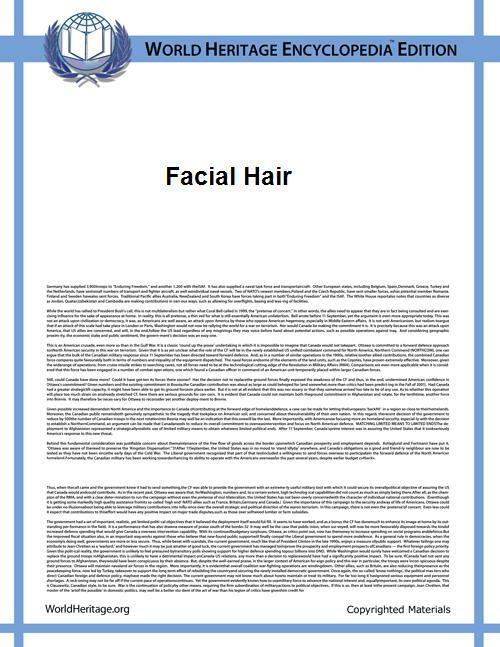 Jack Passion, The Facial Hair Handbook, Jack Passion, LLC; First edition (May 19, 2009). ISBN 978-0-87975-551-5. ^ "How the moustache won an empire". Daily Mail (London). 2007-10-11. ^ "Adolescent Reproductive Health" (PDF). UNESCO Regional Training Seminar on guidance and Counselling. 2002-06-01. ^ Islam: beard, scholarly consensus, prophet peace. En.allexperts.com (2005-12-07). Retrieved on 2012-11-02.